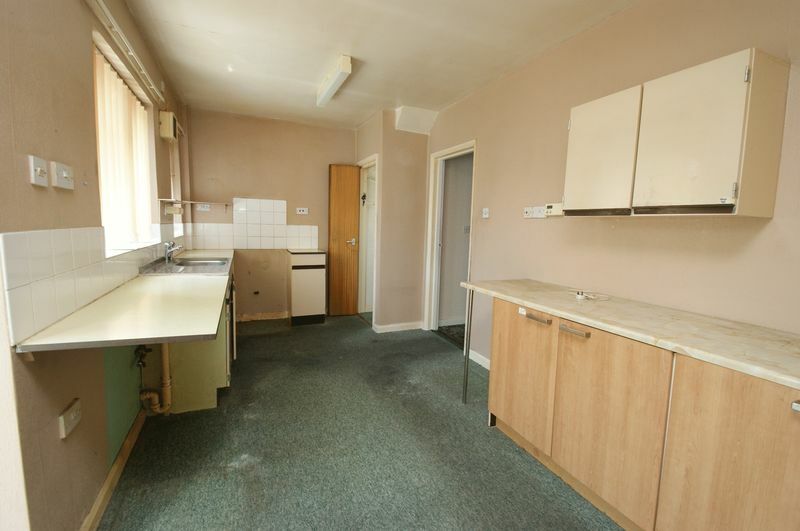 Are you looking for a property to put your own stamp on and not afraid of a bit of work? 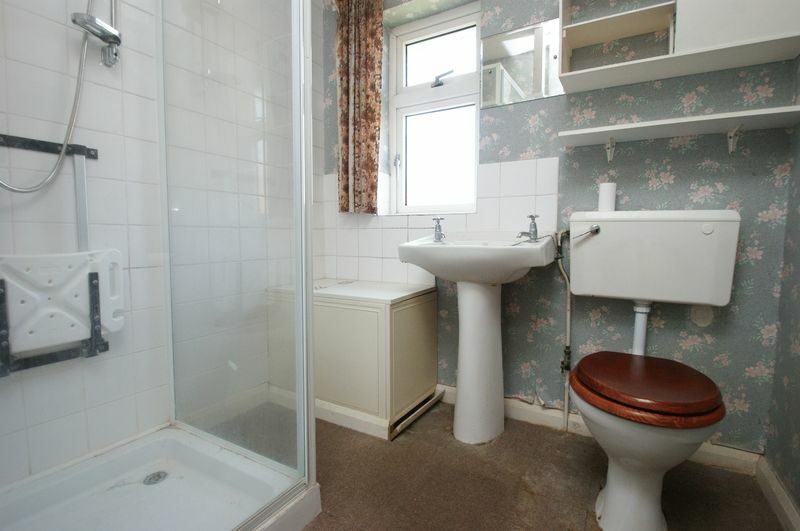 Then look no further, this delightful three bedroom end terrace property could be the one for you. 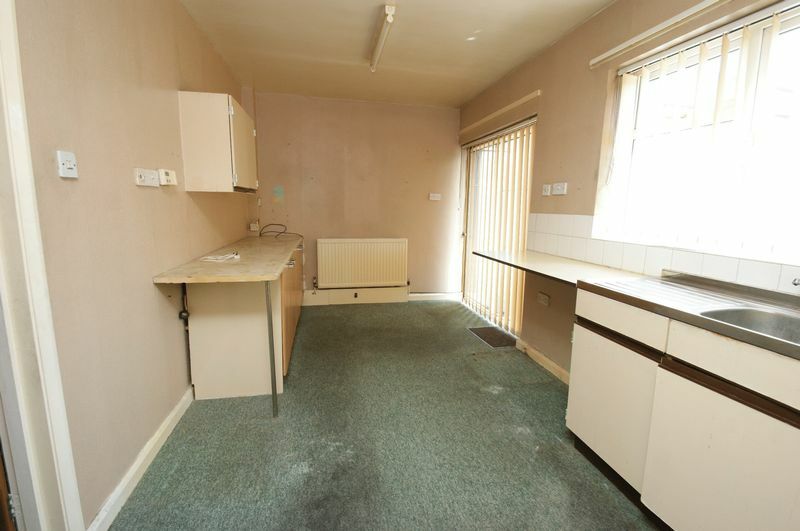 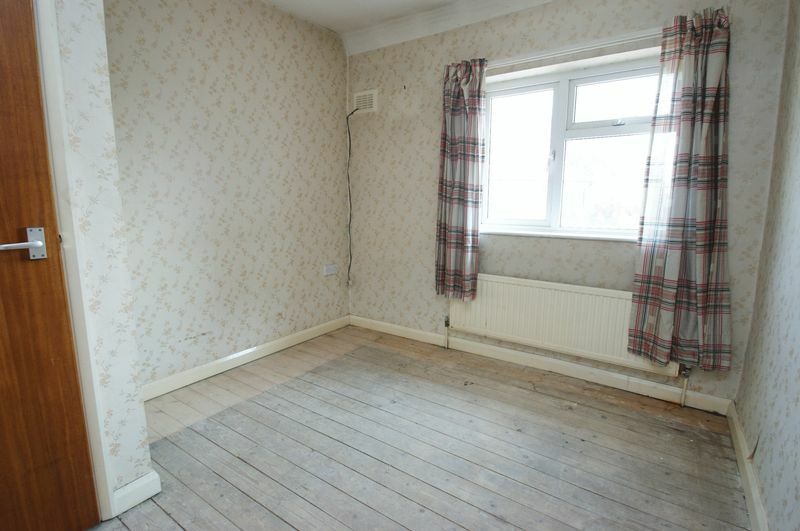 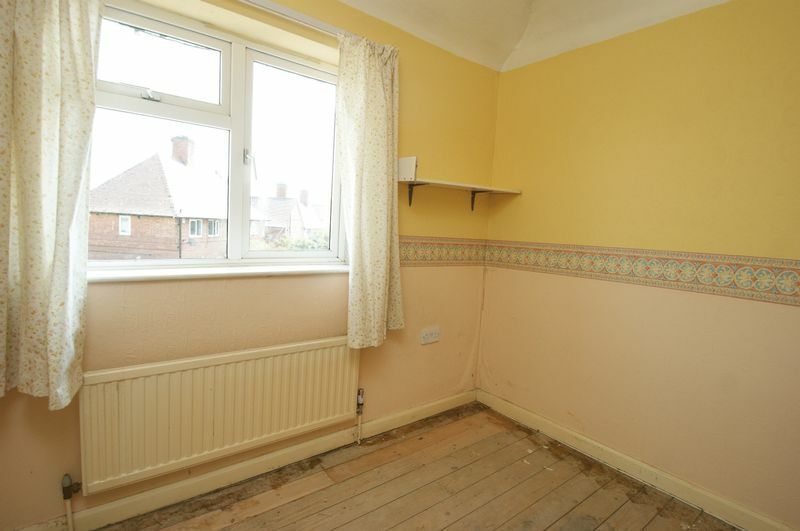 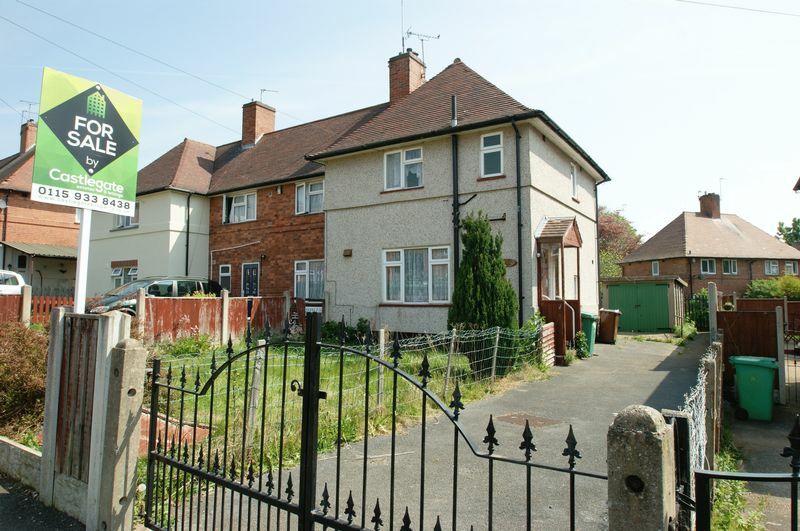 The property requires modernisation throughout and benefits from gas central heating. 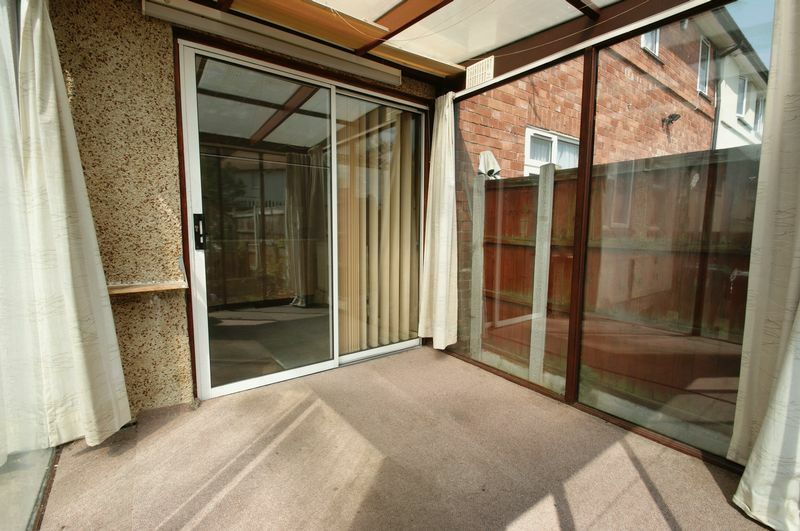 The accommodation briefly comprises of entrance hall, living room, kitchen/diner and conservatory to the ground floor. 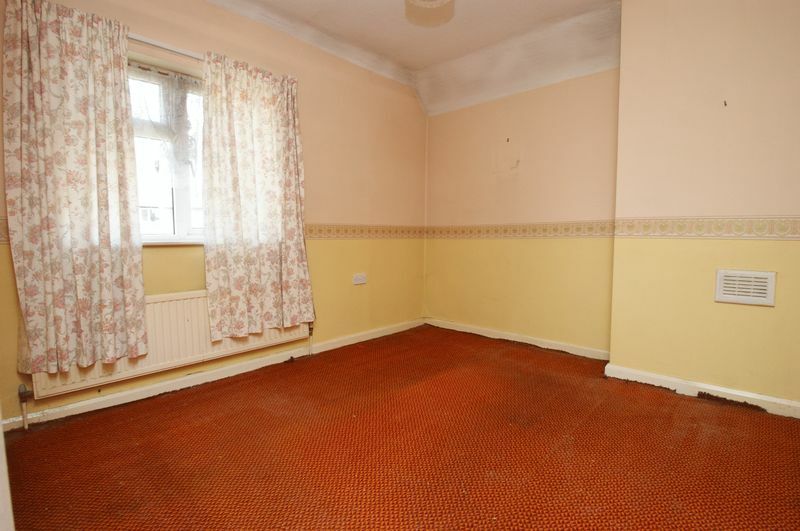 The first floor holds three good sized bedrooms and shower room. 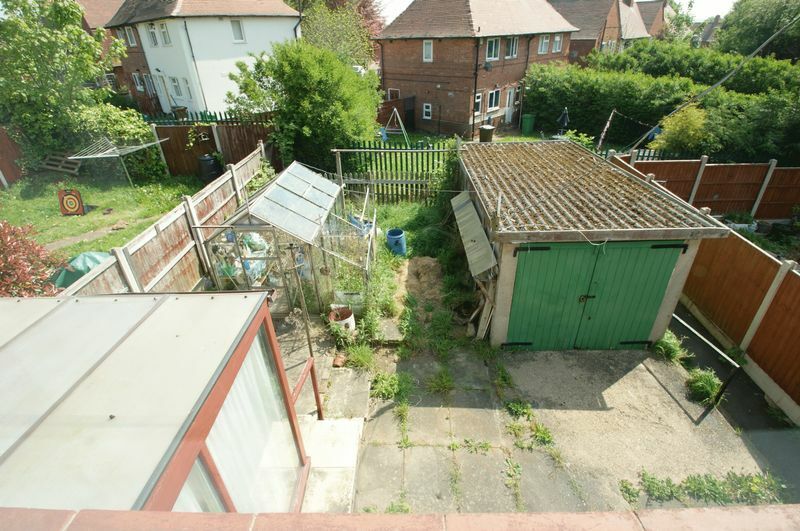 Externally there are gardens to the front and rear with a further driveway and garage to the rear. 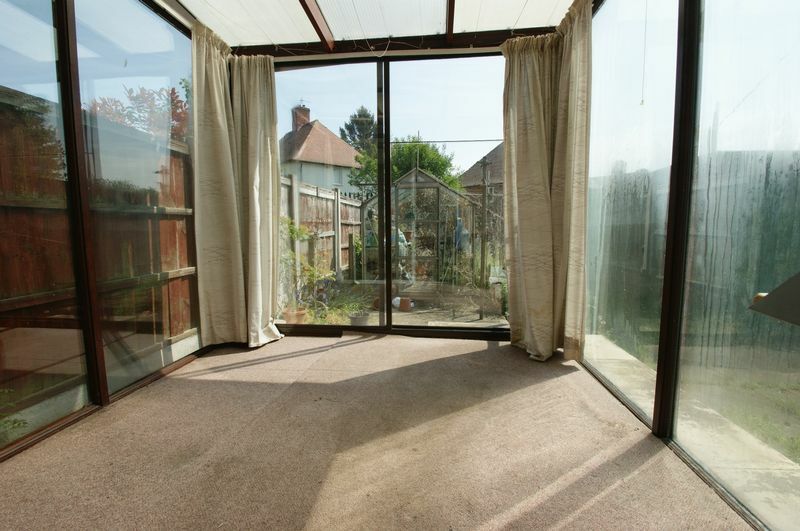 Seaton Crescent is ideally located in a peaceful residential location, with access to shops, schools of all grades and excellent transport links. 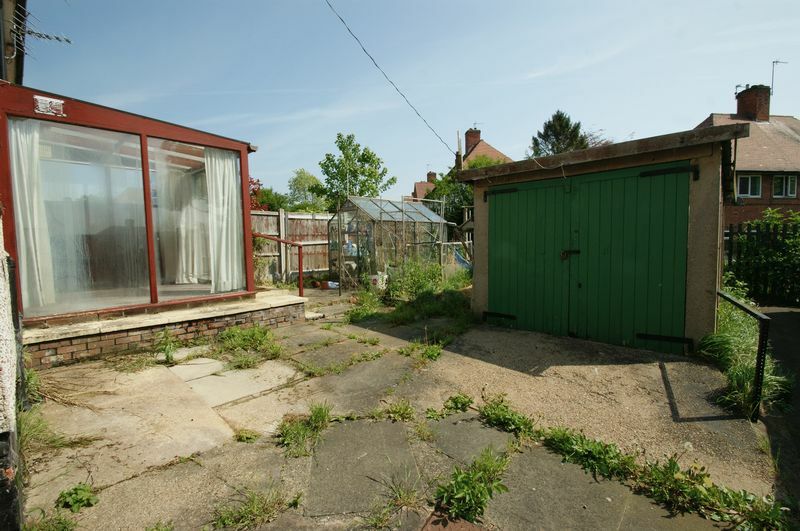 Offered with No Upward Chain, this property would suit first time buyers or investors alike. 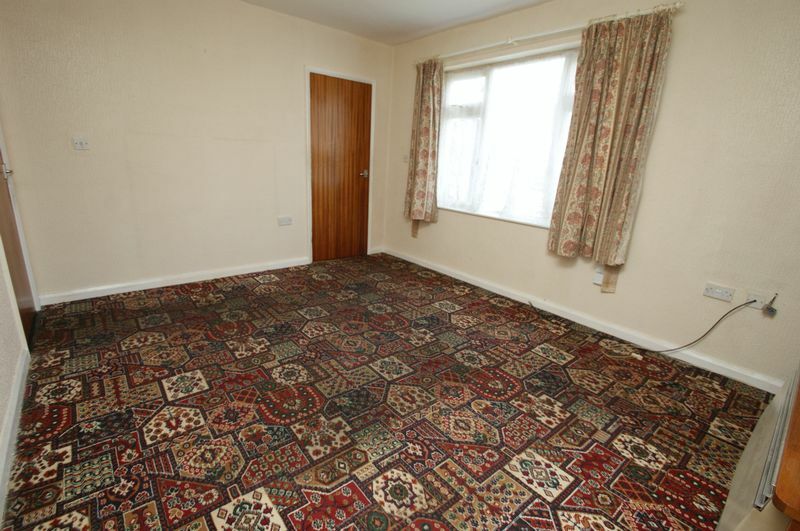 Viewings are highly recommended to fully appreciate the accommodation on offer. 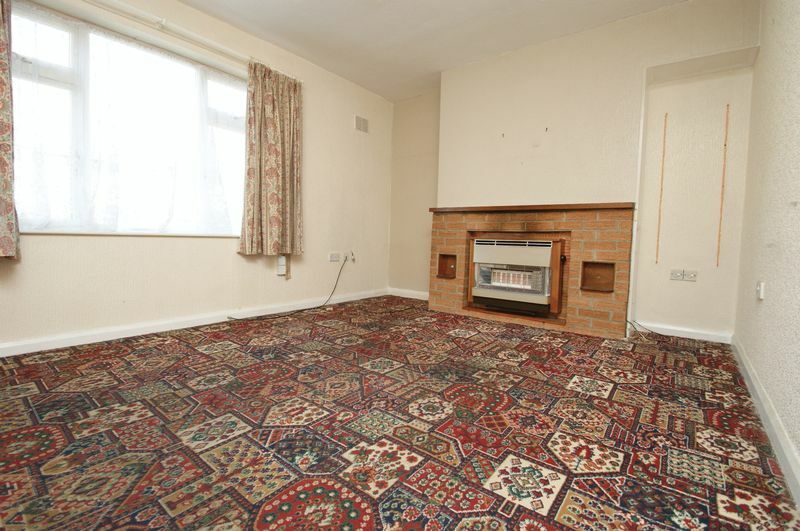 Call today on 0115 9338438 to arrange a viewing.